There’s a new Dark Souls 3 patch coming this Friday. Namco has announced that Dark Souls 3 will be getting a new patch this Friday, November 25. 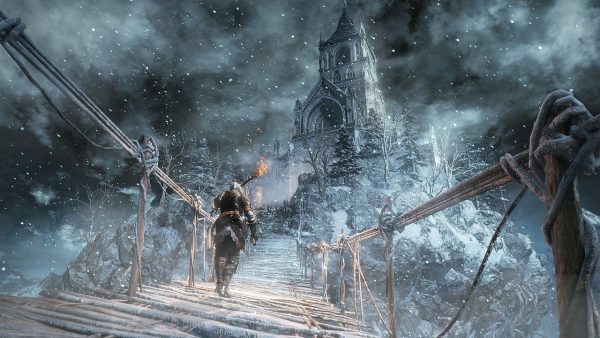 The patch brings the game up to version 1.9, and comes with a number of Ashes of Ariandel fixes. Fixed an issue in the Undead Match where the player is unable to see other players’ soceries such as Homing Soulmass, Homing Crystal Soulmass, etc.